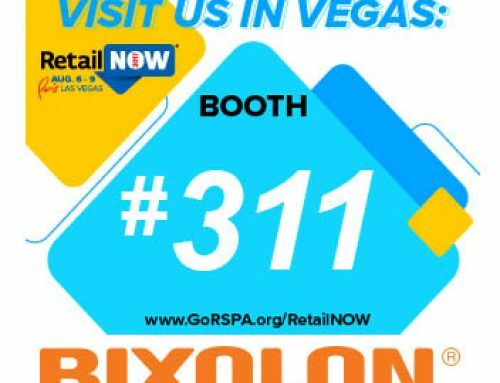 Today Bixolon, a leading manufacturer of mobile, receipt and Auto-ID printers, announced the release of its new SPP-R300. 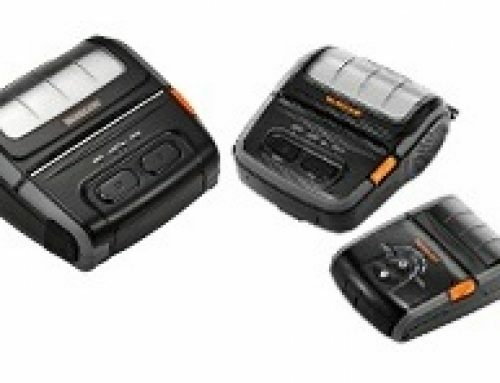 Compact, rugged and light weight, the 3” SPP-R300 mobile receipt printer provides wireless capability via Bluetooth or Wireless LAN interfaces and its magnetic card reader allows transactions to be processed immediately. Connected via WiFi with iOS devices such as the Apple iPad™, iPod Touch® and iPhone® the SPP-R300 fully satisfies the anytime, anywhere demands of today’s mobile commerce needs. With its print speeds of 100mm per second and high resolution of 203dpi, the SPP-R300 is the perfect solution for mobile receipt printing applications which require fast, on-demand printing. The SPP-R300’s long lithium-ion battery life, lightweight, and ruggedized design is especially suitable for outdoor usage. Damage resistant to multiple drops of up to 4 feet, it has water resistant capabilities and allows for printing in low temperature environments. 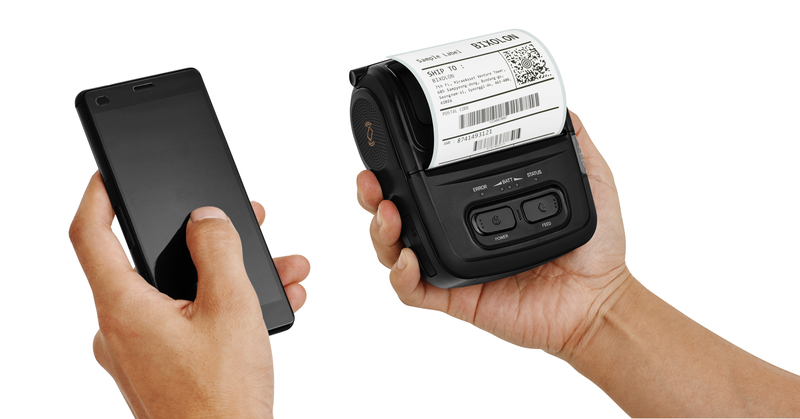 “With its iOS WiFi, Android and Bluetooth connectivity, the SPP-R300 is the ideal solution to an ever increasing mobile transactions markets’ printing needs” said David Roberts, Sr. Vice President, Bixolon America, Inc. “Bixolon continues its commitment to providing innovative mobile printing technologies and the SPP-R300 proves itself as the latest addition to our continuously expanding product offerings” added Roberts. 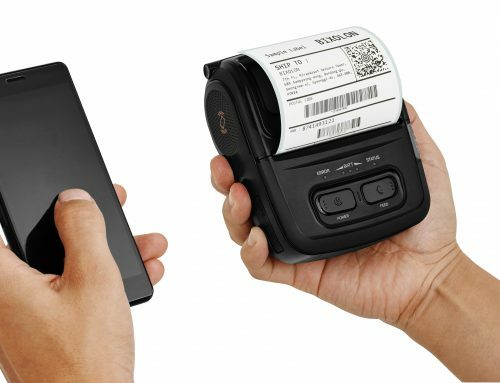 BIXOLON’s POS receipt, label, and mobile printers’ advanced technologies provide a wide array of innovative solutions for such industries as retail, hospitality, healthcare, banking, ticketing, post/parcel, and warehousing. 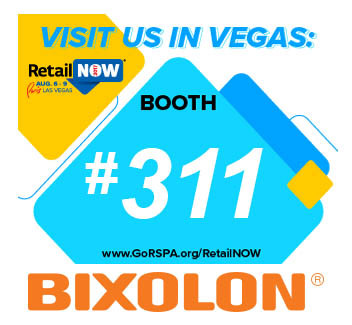 BIXOLON’s thermal, impact and ink printers’ intuitive POS software offers extensive customization capabilities. A leader in the global mini printer market, BIXOLON was the specialty printing division of SAMSUNG in the 1990s, and was spun off in 2002.